Just in time for the Tour de France, Spokes and a few selected titles are 50% off at Smashwords. Now’s your big chance to grab a handful of highly-toned, Spandex-clad story, of love, cycling, betrayal, and redemption. 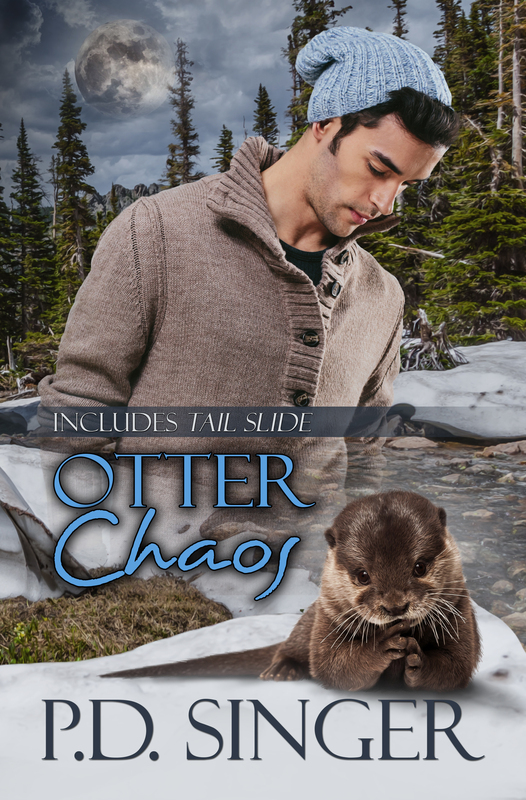 Or if you’d rather have a frisky otter shifter, try Otter Chaos at this great discount. Lon’s happy to play. Sales prices are good through the end of July. This entry was posted in Spokes, Tail Slide and tagged sale. Bookmark the permalink.